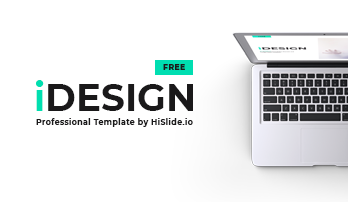 PowerPoint template process - Hislide.io - Free Download Now! What is the PowerPoint template for process description for? On this page, we display a PowerPoint template for process descriptions. Our users can observe three text blocks and a creative multicolored element on the sample. This is a premade unique slide for marketing presentations as well as business projects. Another peculiarity is its ability to attract the audience and clearly visualize complex information. These characteristics are important for every presentation. Thus, the template will become a support and assistant regardless of what topic you will have. High quality. 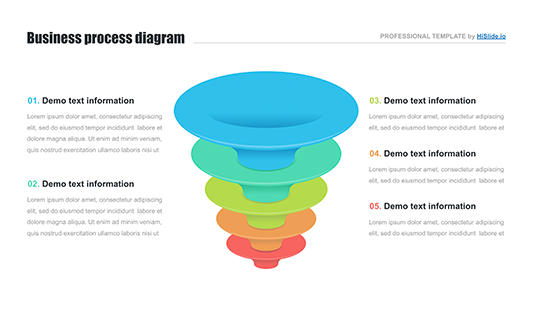 An approved quality of this PowerPoint template for flow processes increases its popularity. We provide only professional high-quality elements that are free of any defects and do not lose quality when users display them on high-resolution screens. Free download. 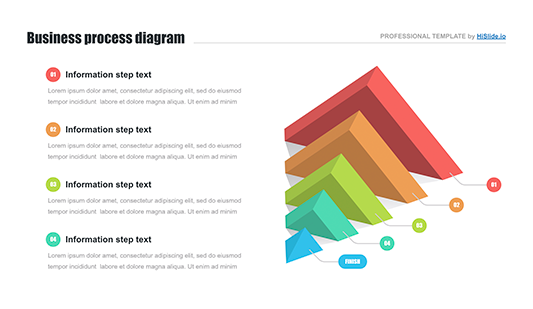 It is possible to download this process flow PowerPoint template for free. Clients do not have to pay for it. Do not hesitate and download this element. Multipurpose slide. This template is suitable for a great number of projects on different spheres of activities including marketing and advertising. Premade easy-to-use element. 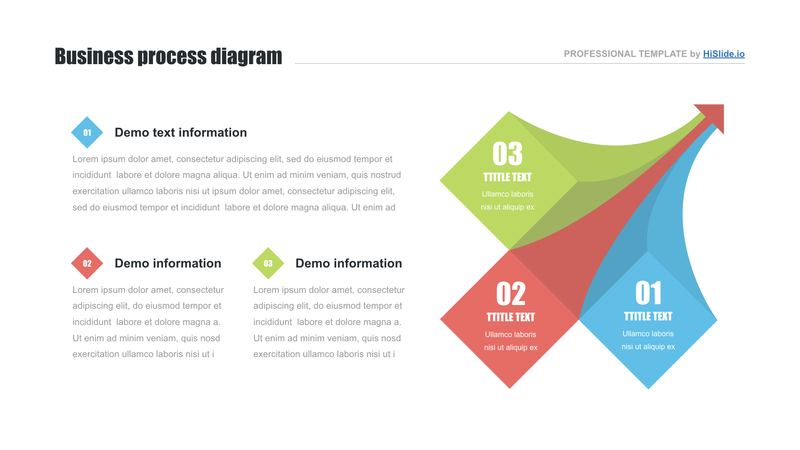 PowerPoint template for a process description serves as a real assistant for many users and office employees. They state that their work has become easier and more efficient since they used our ready-made slides at work.